Do you need short-term disability insurance? What Is Health Insurance & How Does It Work? What Is Out-of-Network Care and Is It Worth It? Home / Blog / Do you need short-term disability insurance? Most people are primarily concerned with what are commonly considered the two main employee benefits: health insurance and retirement. Meanwhile, short-term disability insurance (STDI) tends to get overlooked. The thing about STDI, however, is that it’s one of those benefits you need to have in place before you need it. 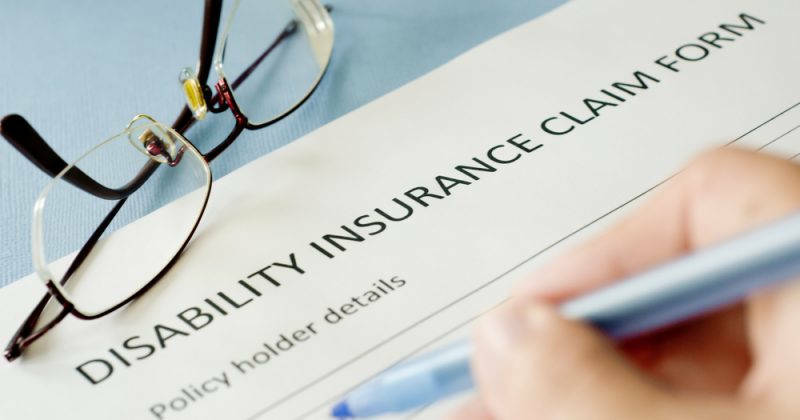 Which means that if you’ve never paid it any mind before, it may be a smart move to find out what kind of disability insurance you currently have, if any, and then take steps to ensure it suits your unique needs. 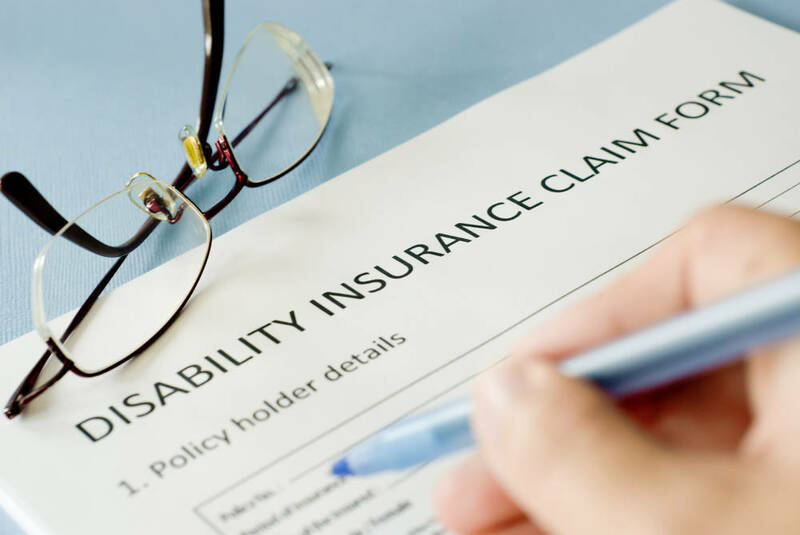 What exactly is short-term disability insurance? Short-term disability insurance is coverage that partially replaces wages you lose due to a disability. Employers can sometimes provide plans, or you can also purchase your own coverage. The usual STDI policy will cover 60% of your salary, and how much benefit you can receive depends on how much you (or your employer) want to spend on the premium. Benefits you get typically cover a period of between three and six months. Like all types of insurance, there are different benefit levels, as well as various options and exclusions. STDI is particularly important if you’re injured and out of work for months. However, a disability is any medical condition that stops you from working, and this extends well beyond workplace accidents. Most disabilities are in fact caused by chronic conditions such as back injuries, heart disease, or cancer. Depending on your employer, even pregnancy may be categorized as a disability, which means you may need to use a disability insurance policy to receive maternity income while you’re away. If you’re skeptical that you would ever need STDI, know that 1 in 4 workers experience a period of disability before they retire, according to the Council for Disability Awareness. Additionally, 46% of Americans wouldn’t be able to cover a $400 emergency expense. While it’s true that long-term disability insurance (LTDI) may better suit most people—as it can last for years and is more convenient that way—it typically only kicks in after an elimination period (a waiting period), which can last anywhere from 90 to 360 days depending on your policy. STDI and LTDI, then, are actually designed to be used in tandem: short-term coverage can help protect you before your longer-term coverage finally kicks in. Contact the pros at healthquoteinfo.com at 1-855-614-5057 for more information on your short-term disability insurance options! How to Get Health Insurance After Open Enrollment? How Does Smoking Affect Your Health Insurance? Get affordable health insurance quotes in your area! to speak with a licensed agent today! Getting a health insurance quote doesn't have to be difficult. In fact, it shouldn't be! So we've made it simple for you to find the type of insurance coverage you need and made it easy to get your hands on competitive pricing as well.